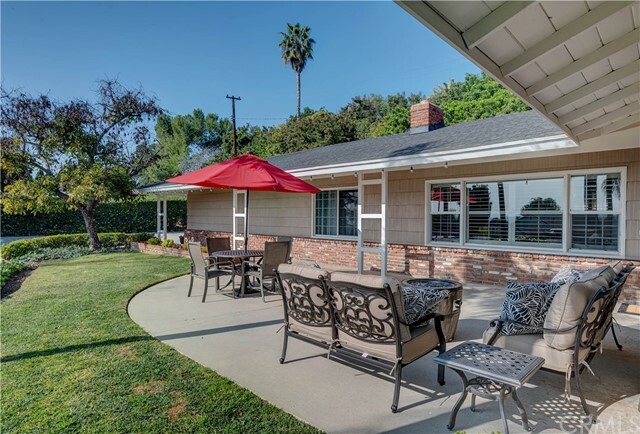 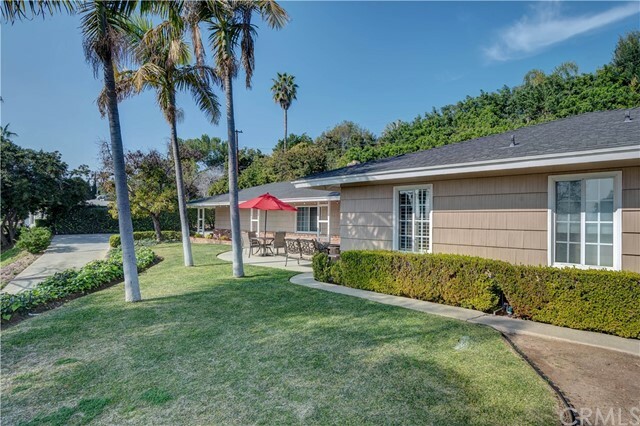 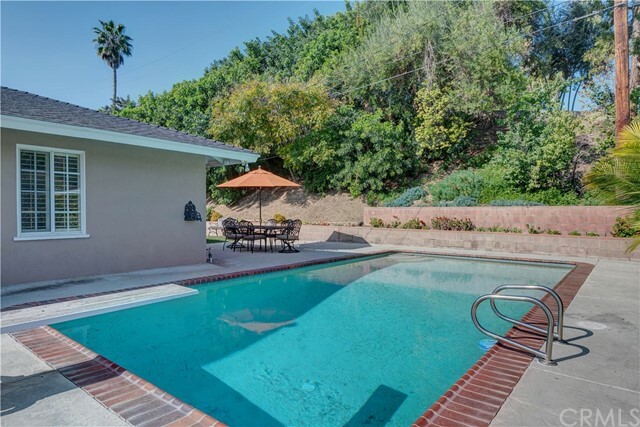 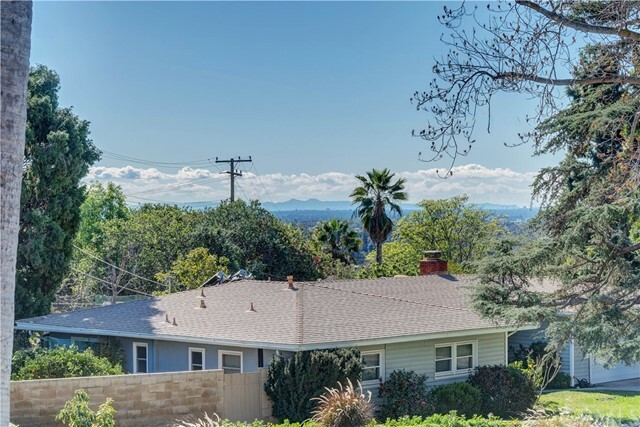 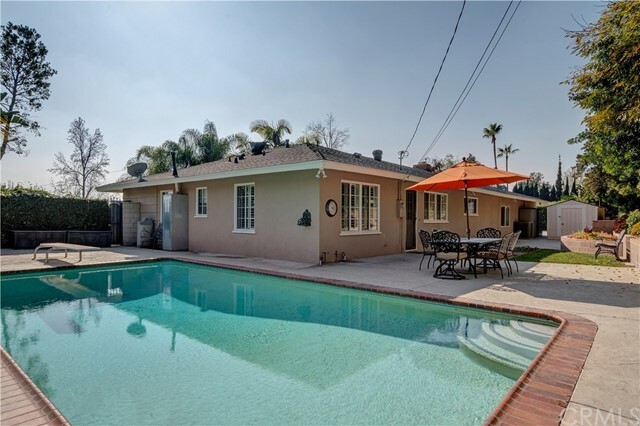 Stunning Whittier pool home with panoramic views of city lights and Catalina Island. 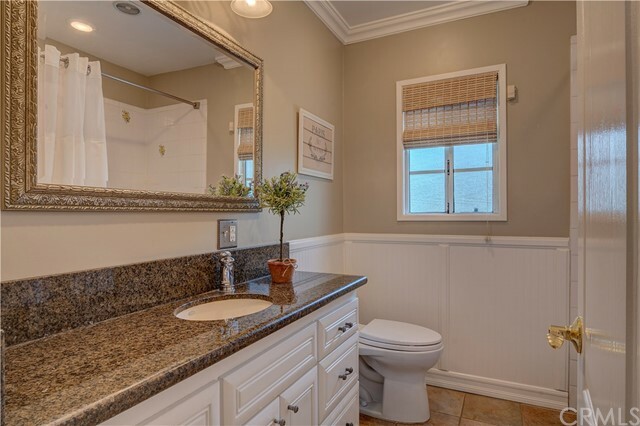 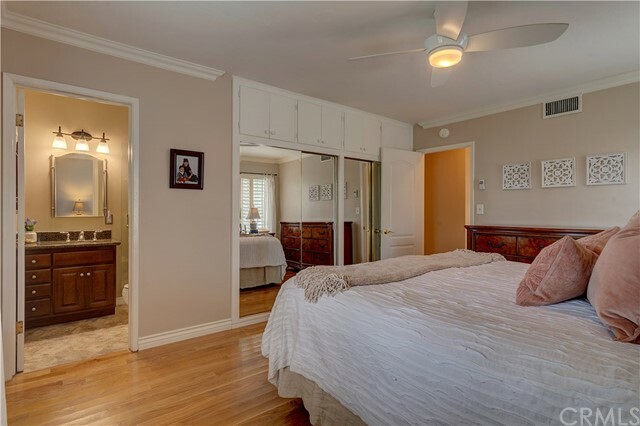 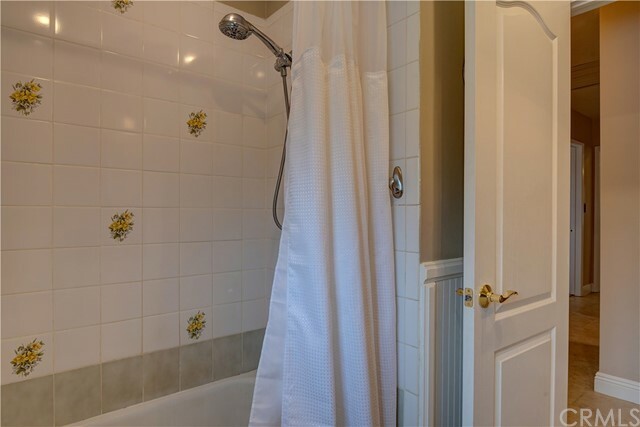 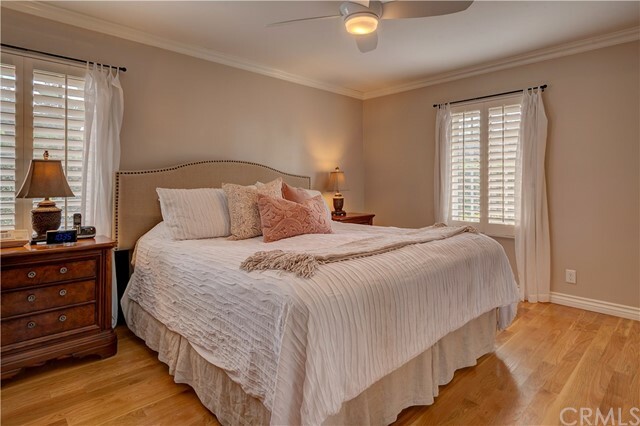 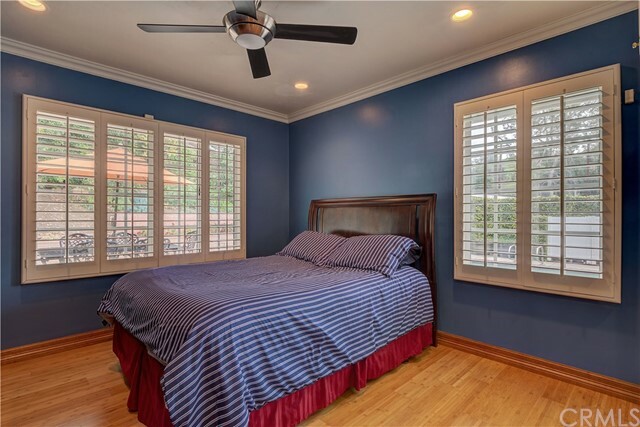 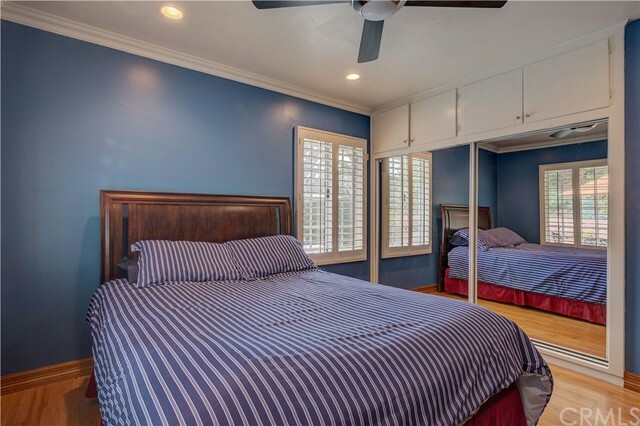 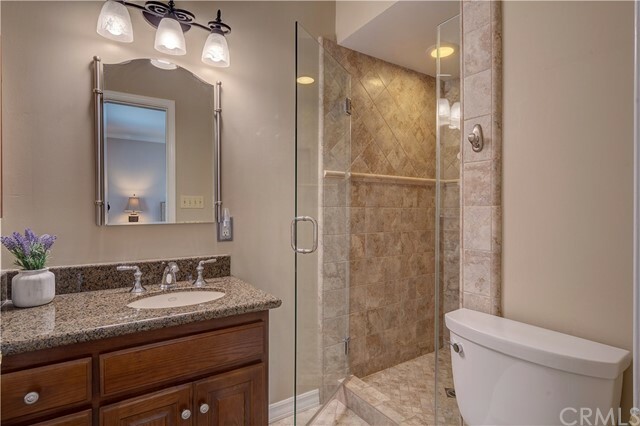 This home features 3 bedrooms and 1.75 bathrooms including a master bed and bath suite. 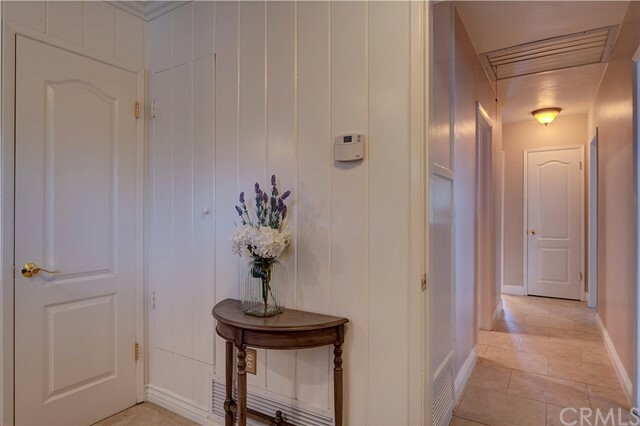 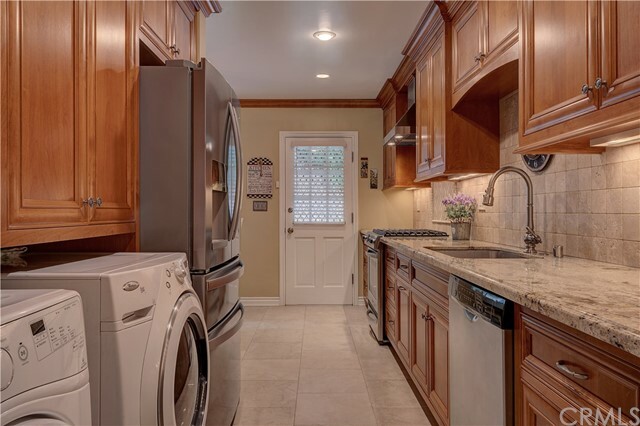 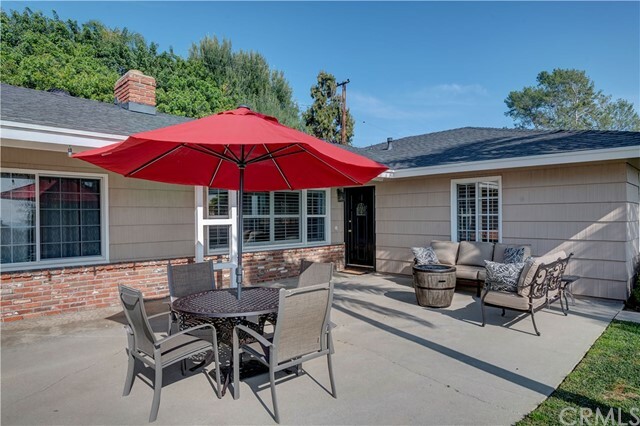 Other features include; updated kitchen with granite countertops and dining area, cozy fireplace, remodeled bathrooms and central air conditioning. 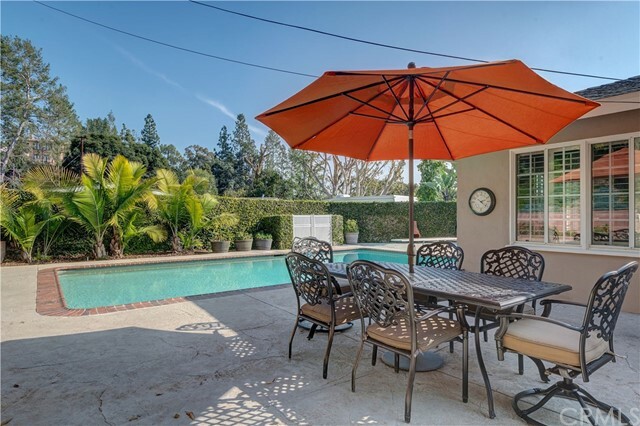 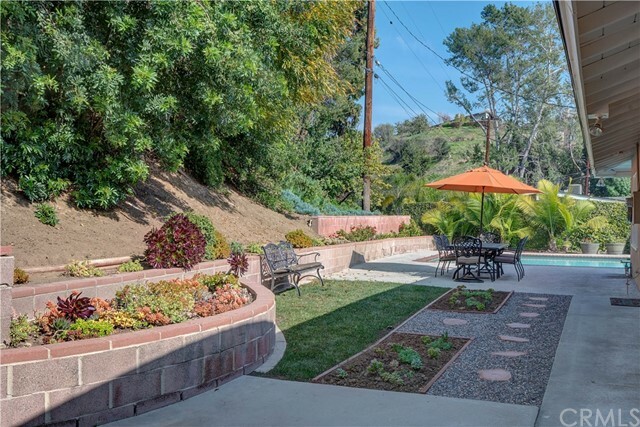 Backyard features swimming pool, diving board and separate patio with a gorgeous landscape. 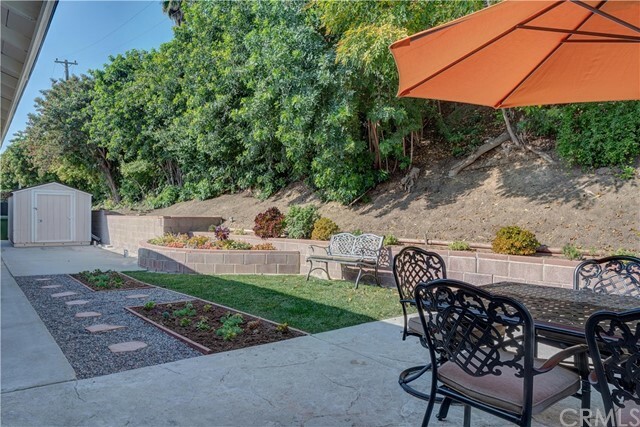 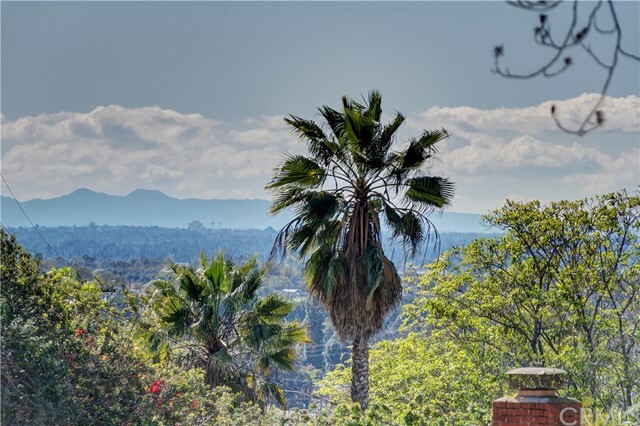 Take in the breathtaking views of city lights and Catalina Island from the patio in the front yard. 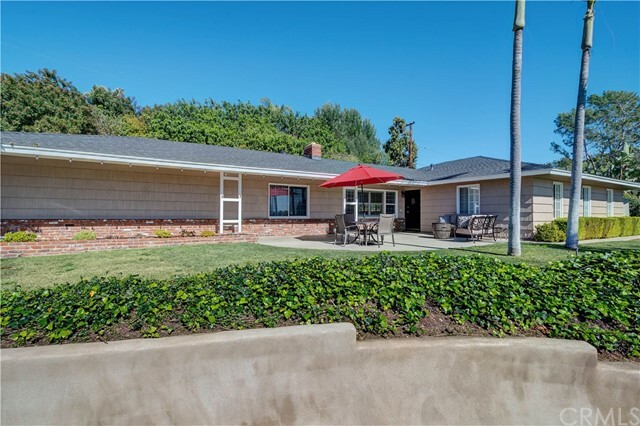 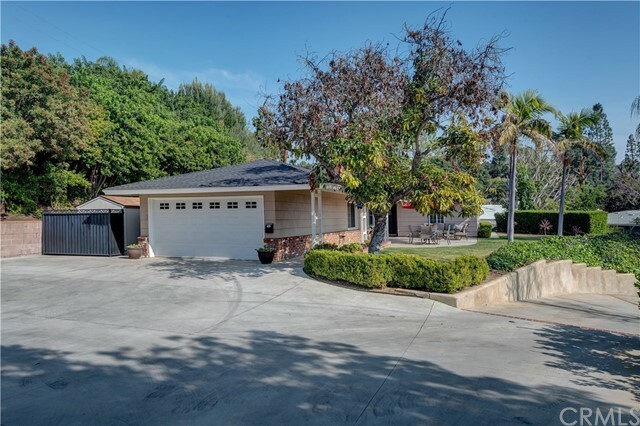 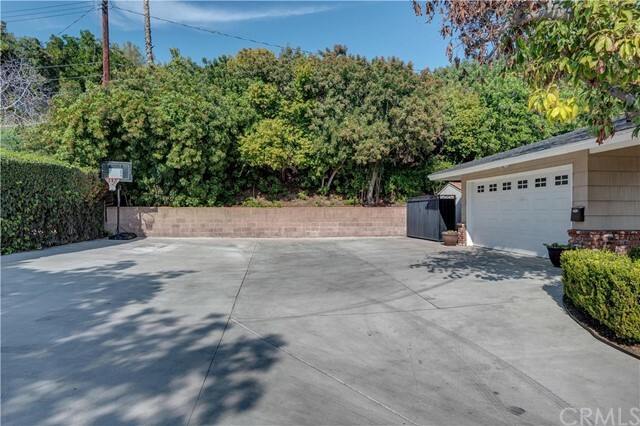 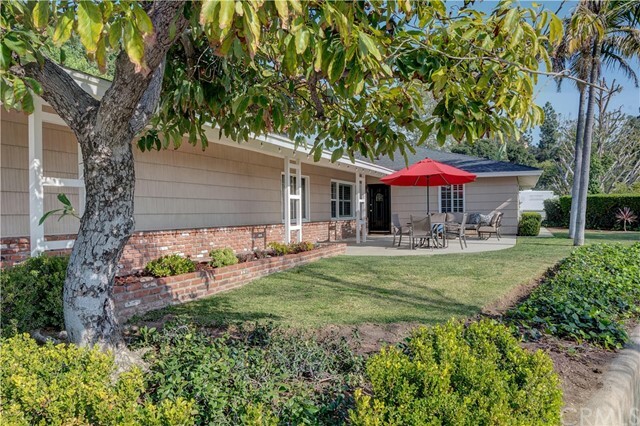 Walking distance to Murphy Ranch Elementary School. 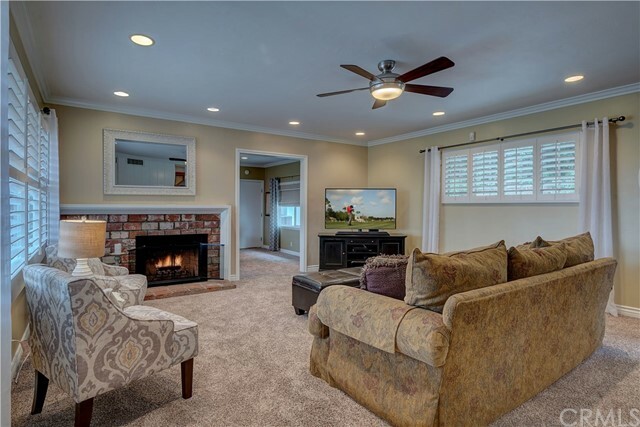 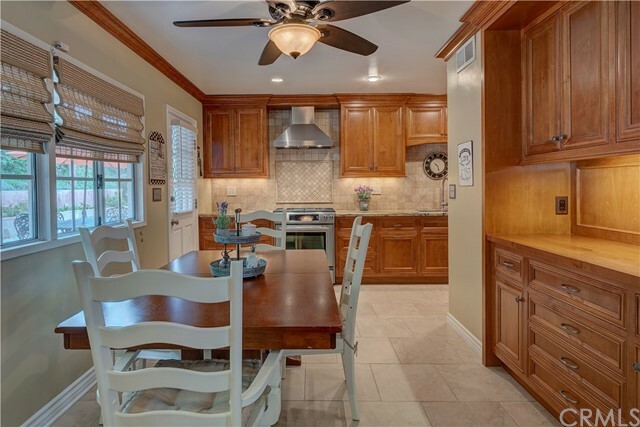 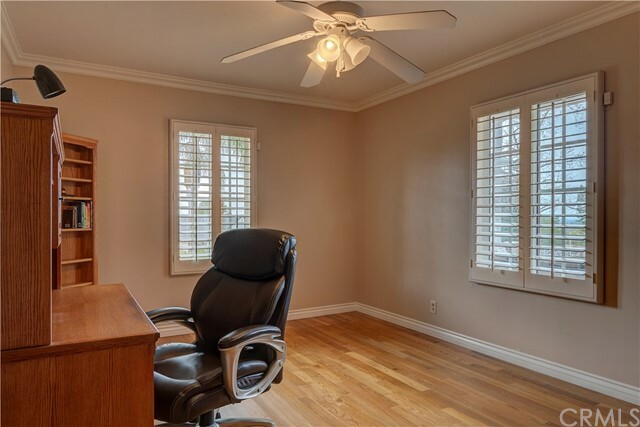 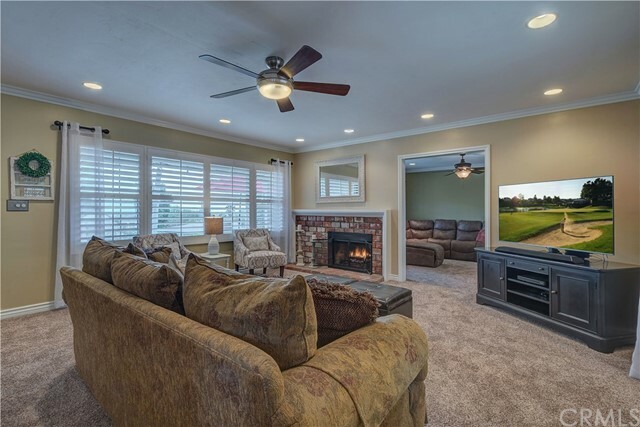 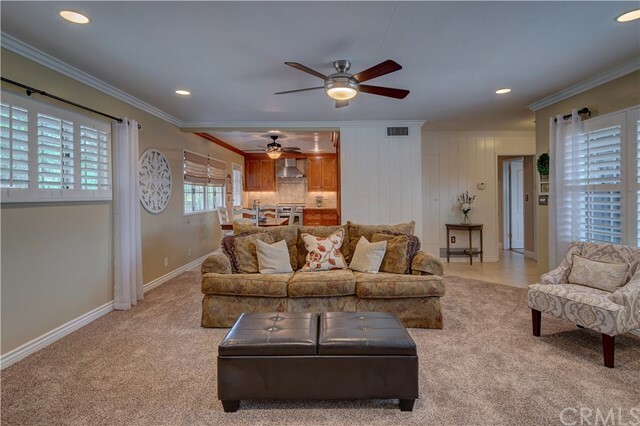 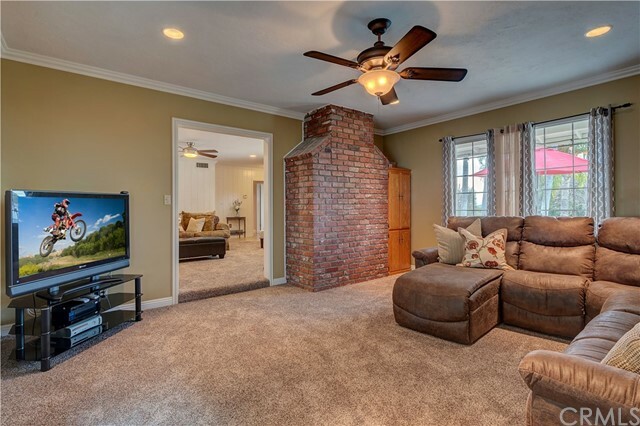 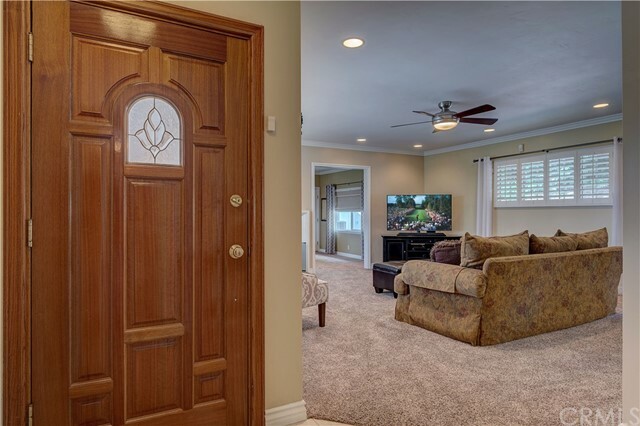 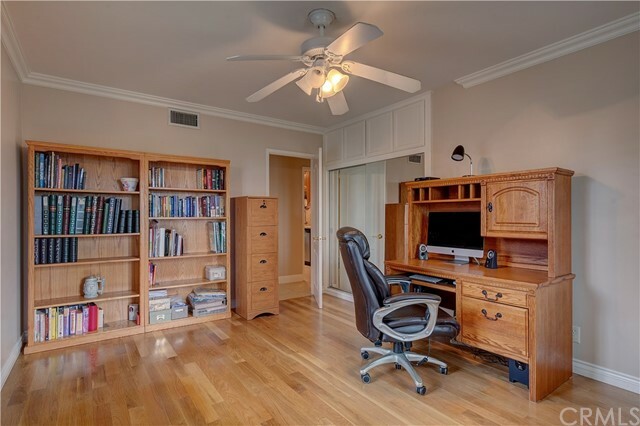 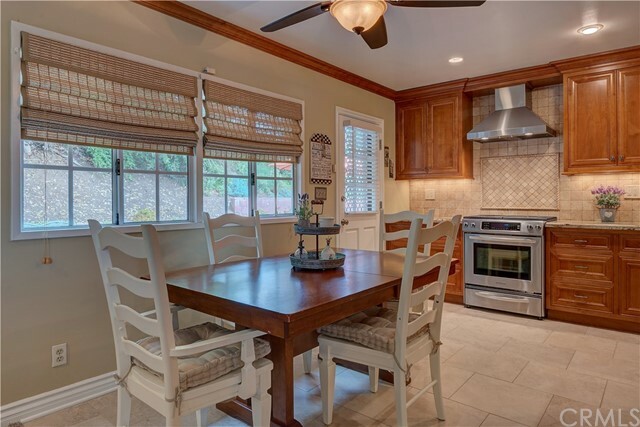 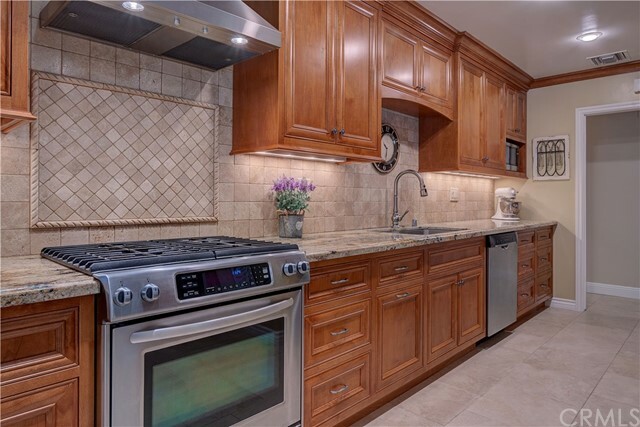 This home is completely spotless and perfect for entertaining.